Are you looking for quality Pumps that last? If so, its time to build a qulaity relationship you'll appreciate more and more every year. Chemsteel Pumps are built to run for the long run! A CHEMSTEEL pump means you benefit from fast and on time delivery. There are more options and customer service built around your specific needs. Engineered to Order In Only 5 Days! These pumps are great for highly corrosive materials with many different configurations to meet ANY need! 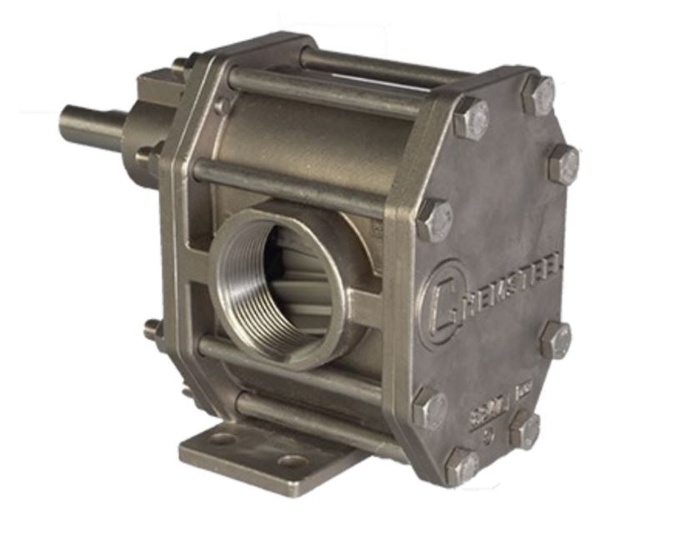 Chemsteel has been the consistent leader for years in the Gear Driven chemical pump market. We love their products.